Regular activities such as vacuuming and mopping help maintain the cleanliness of your home but yearly professional cleaning is needed to help protect your flooring and upholstered furniture investments. CA Carpet Cleaning & Water Damage Clean Up can deep clean your carpets, rugs, sofas, mattresses and tile to remove ground in dirt and pollutants. It is our goal to provide a healthier indoor environment. CA Carpet Cleaning & Water Damage Clean Up also offers area rug cleaning. 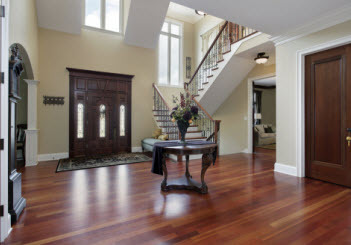 Much like carpets, area rugs collect a lot of debris, soil, stains, odors, and other anomalies. 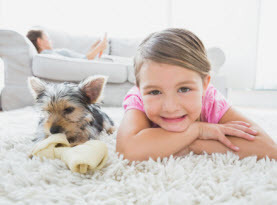 Where diligent vacuuming, immediately treating stains, and other such treatments help keep maintain their beauty, condition, and longevity, it is essential that professional rug cleaning be including at least once a year. 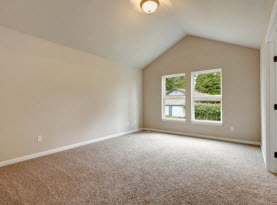 Professional cleanings extract all the dirt and debris, allergens and pollutants, and other contaminates that is making the rugs look dingy and unsightly. Not only do we clear away the filth, but stubborn stains and attached odors are also are cleaned and deodorized. CA Carpet Cleaning & Water Damage Clean Up is happy to perform tile and grout cleaning and sealing. Tile and grout surfaces are durable and easily maintained, but because of their porous nature, it absorbs moisture, soap scum, and debris. Before too long the tile looks dull and grout looks dingy. 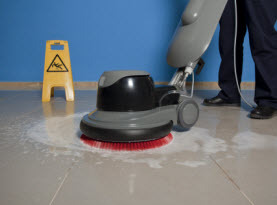 Routine cleaning can prolong the effects, but typically, a deep tile and grout cleaning and sealing performed by a professional should be done annually. Not only will it keep your tile and grout looking its best, but it will prevent early deterioration and minimize health risks, such as mold and mildew and other microbes. CA Carpet Cleaning & Water Damage Clean Up offers expert sofa cleaning. The upholstery to your sofas, couches, and chairs takes more abuse than you may realize. Not only does it collect the contaminants found in the air such as dust, allergens, and contagions, but as people utilize their comfort, sweat absorbs into the fibers along with other pollutants. In conjunction with your own maintenance, professional sofa cleaning can keep your sofas in optimal condition, vibrant, and increase the lifespan. We provide 24/7 emergency, same day, full service cleaning & restoration to your home or commercial business to minimize damage and costs. We strive to protect people and their properties after water damage by providing quality water extraction, structural drying, cleaning and restoration services. 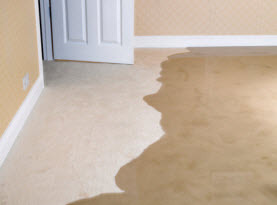 At CA Carpet Cleaning & Water Damage Cleanup, we have the latest equipment and knowledgeable technicians to quickly remove the standing water in your property by immediately extracting it and drying it out. We offer water damage and clean up restoration services for both residential and commercial properties. Whether your home or business suffers water or flood damage, we have custom water damage restoration protocols that are reliable, effective and the best fit for your situation. Call us for a free estimate whenever water damage disasters strike!